The current rate for AUD/USD is now 1.0325. You enter into a buy position because you expect the Australian dollar to strengthen further against the U.S. dollar. 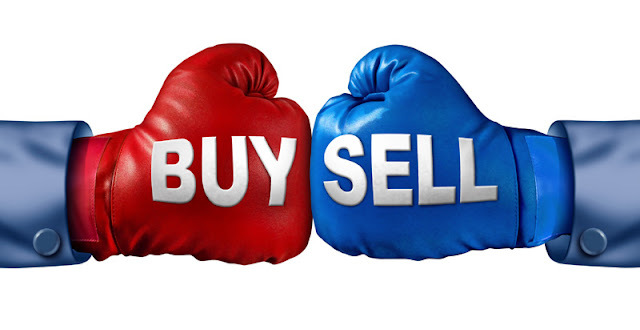 A buy trade is termed a “long position” in the forex market. After three hours, the AUD/USD rate is at 1.0375. You were right, and you made 50 pips on this trade. Another way of saying this is that your long position took profit. Let ’s have a look at Example . 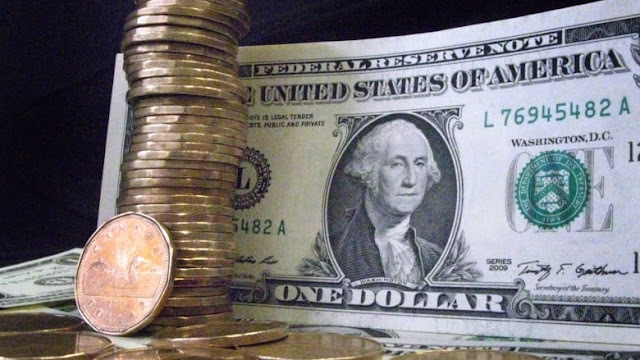 The current rate for EUR/USD is at 1.3142. You enter into a sell position because you expect the euro to further weaken against the U.S. dollar. A sell trade is termed a “short position” in the forex market. After two hours, the EUR/USD rate is at 1.3112. You were right, and you made 30 pips on this trade. Another way of saying this is that your short position took profi t. Let ’s have a look at Example . When you execute a position, there are essentially three points in every trade: entry price, profit target, and stop loss. The entry price is defined as the price at which a trade is triggered. 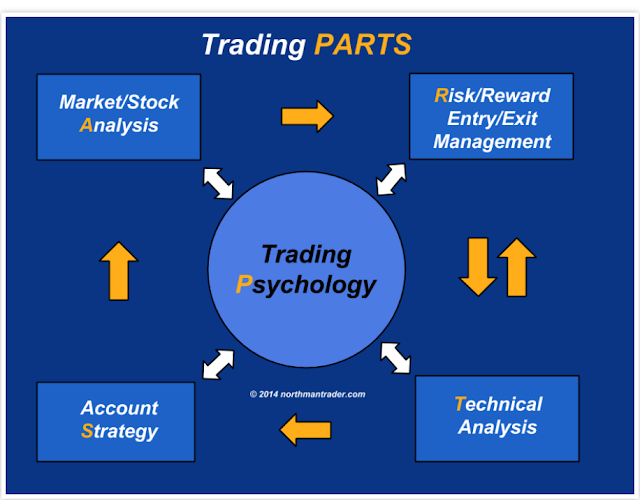 The profit target is defined as the price where the trade exits with a profit. The stop loss is defined as the price where the trade exits with a loss. Let ’s use an example for both a long and a short position. For a long position, the profit target is located above the entry price while the stop loss is located below the entry price. In this example, you take an equal amount of pips for the exit: 30 pips above the entry price and 30 pips below the entry price. Whenever a trade reflects an equal distance between the entry price to the profit target and between the entry price to the stop loss, the trade is said to have a risk to reward ratio of 1:1. For a short position, the profit target is located below the entry price while the stop loss is located above the entry price. In this example, you set a 30 pip stop loss but a profit target of 60 pips. This is termed a 1:2 risk to reward ratio. show an actual progression of a short trade that took profit.actual progression of a short trade that hit a stop loss. The greatest lesson in this segment is this: Always put a stop loss for every trade. To most traders, having a profit target is second nature, but hardly anyone thinks about putting a stop loss. The purpose of a stop loss is simple yet critical. It is essentially a level that tells you to exit the trade with an acceptable loss because the trade is not going your way. Far too many times in my career as a trader and coach, I have seen countless traders blow up their accounts simply because they refuse to put a stop loss for every trade. When it comes to trading the forex market, we will never be right all the time. The purpose of a stop loss is to help us, not harm us. Traders run the risk of blowing up their entire account by leaving a trade “naked,” or without a stop loss. Do not adopt this practice. Interestingly enough, the same group of traders who blow up their accounts by not placing a stop loss is the same group who walks away from the forex market thinking that it ’s risky.